There are times when a patient’s condition requires part of the bowel to be removed: Stool can no longer be passed through the body in a typical manner. A bypass, called an “ostomy”, must be surgically created. 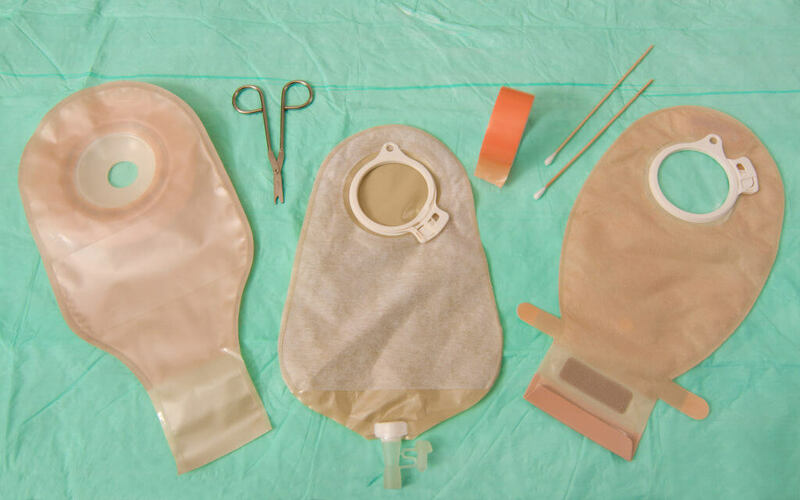 Pouching systems are required to collect the output of stool and special care must be taken of the ostomy and the opening, called a “stoma”: The stoma is the new site where stool will leave the body and be collected in the ostomy pouch. There are several types of ostomy procedures; the type of ostomy procedure performed will be based on each patient’s specific condition as recommended by your surgeon.